The future just rolled up. Jump on. 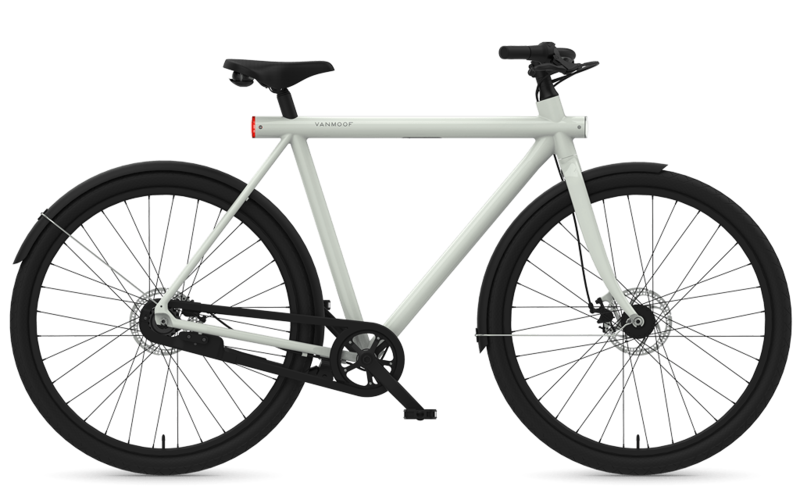 VanMoof+ is an all-in, worry-free monthly subscription to the world’s smartest bikes. Unlimited servicing Even tough bikes need a little love sometimes. Our Bike Doctors keep you rolling with free repairs in all VanMoof brand stores. Theft protection It scares off thieves with built-in theft defense. But if your bike does get stolen, our Bike Hunters track it down and return it to you, or replace it, for just £88. Extra wheels when you travel Pick up a spare bike when you’re visiting any VanMoof brand store city around the world. The disposable economy is hurting our planet. We’re fighting back by building VanMoof bikes tougher and smarter, so they stay on the road longer. Quality bikes are cheaper in the long run, too. Buy just the keys A one-time key fee lets you unlock a VanMoof bike for a fraction of what it costs to buy. Which bikes can I get a subscription to? We currently offer VanMoof+ subscriptions for the Smart S and Smart X. The Electrified S2 and Electrified X2 will be available on subscription in Summer 2019. How much does a VanMoof+ subscription cost? A one-time key fee (from £98) unlocks your VanMoof. The monthly subscription fee (from £24/month) covers everything else. 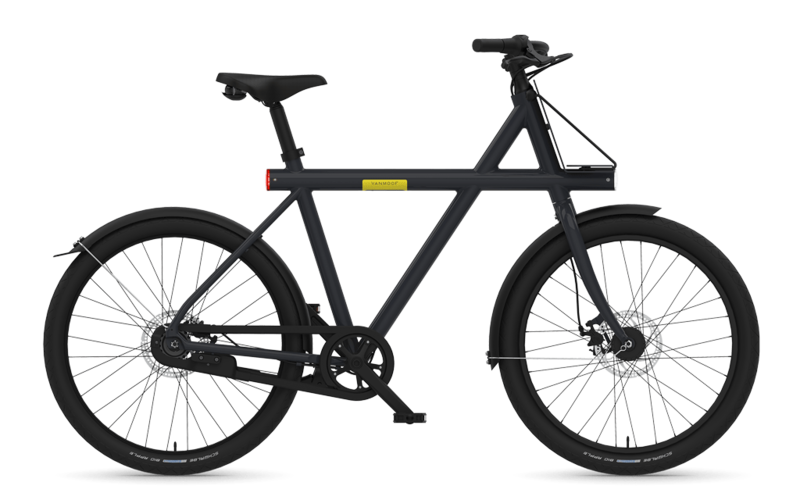 VanMoof owns the bike, which lets you, the subscriber, ride it without any of the worries that come with ownership. No more stressing about high initial costs, repairs, or bike thieves. You can stop anytime, and simply return your bike to us. Even better, sell your keys to someone else wanting to start a subscription. Pro tip: the better you’ve taken care of your bike, the more you can ask for the keys. You simply report it stolen in the VanMoof app, and our Bike Hunters get to work for a fee of £88. During the two-week hunting period, you’re welcome to borrow a bike from your nearest VanMoof brand store. If the Bike Hunters don’t find your VanMoof back within 14 days, we’ll replace it. What if my bike breaks or needs a tune-up? We build VanMoof bikes to be city-proof in every way, but if yours needs some extra love, bring it to the nearest VanMoof brand store. Our Bike Doctors provide free repairs, forever. Who are VanMoof+ subscriptions for? Anyone living close to Amsterdam, Berlin, Tokyo, London, Paris, San Francisco, or New York. Why here? So we can guarantee you all the perks offered by our Bike Doctors and Bike Hunters. No problemo. If you return your bike within the first month of your subscription, we’ll even refund your key fee. Your only costs will be the first month’s subscription fee. What if I want to add accessories to my bike? You’re welcome to add accessories to your bike (like a handy front or rear carrier), by buying them either online or in our brand stores. They’re yours to keep. We’ll ask you nicely to cancel your subscription and bring your bike back. If you don’t, we’re able to remotely turn on anti-theft tracking, which gets our Bike Hunters involved. If you launch a new bike, can I upgrade my subscription to ride it? Don’t worry, we want our VanMoof+ riders on our latest and greatest bikes, too. When we launch a new VanMoof, you can expect a great offer. What is the Key Fee? When you start a VanMoof+ subscription, you buy just the keys, not the bike. The key fee "unlocks" your subscription so you can get riding. We don’t refund the key fee if you end your subscription, but you can recover it yourself by on-selling your keys to another rider who wants to take over your subscription.